El.En. 's laser scanning systems are powered by these high speed galvanometer mirrors. Without them, the power delivered by a laser beam couldn't be directed and used for laser machining applications, making laser machining impossibile. 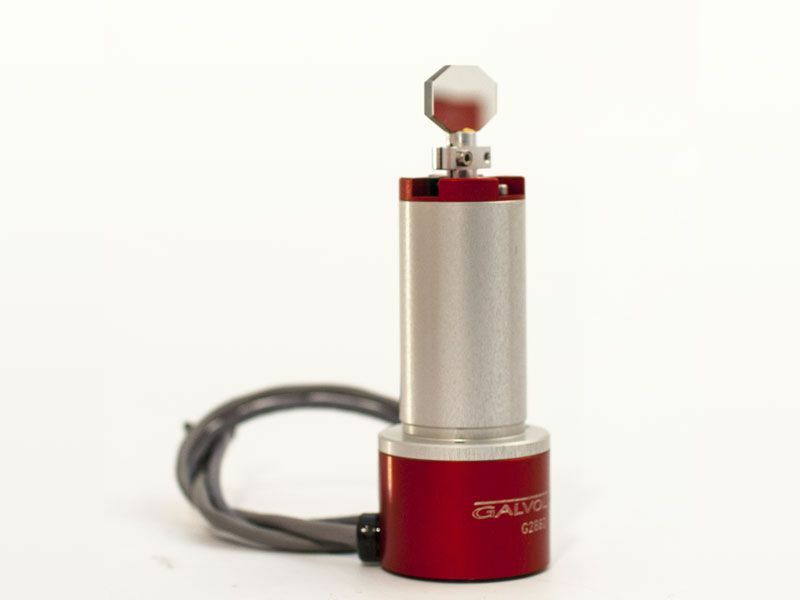 Our galvanometer mirror are made with high quality components and are designed to operate with CO2 laser beams. They are available in various sizes: this model, G122HS, is the smallest of the family and is studied for low power laser applications with laser beam diameters up between 3 and 5 mm. I accept and constent to treatment of my personal data. I give my consent to receive emails containing news, updates and information.